23 companies were recognised in the prestigious event's 11th year. 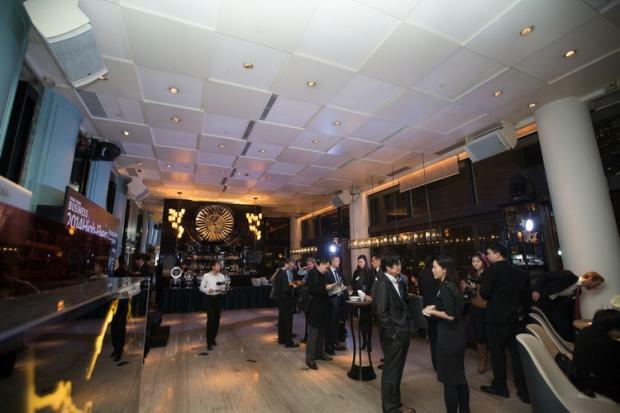 Over 100 executives attended the prestigious Hong Kong Business High Flyers Awards 2014 held last night, January 20, at the Azure Restaurant Slash Bar at Hotel LKF in Hong Kong. This year marks Hong Kong Business’ 11th year of recognizing the companies that have the most outstanding commitment to excellence.